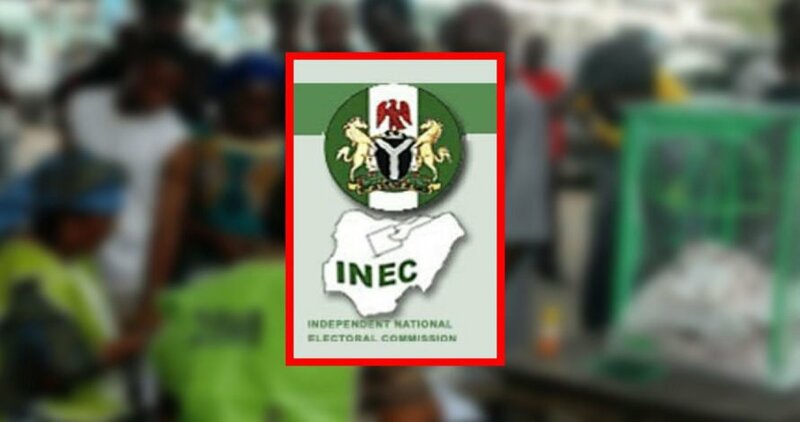 The Independent National Electoral Commission (INEC) says the Peoples Democratic Party (PDP) has won 13 seats of the Adamawa State House of Assembly. The commission said in a statement by Mrs Rifkatu Maxwell, its Head of Voters Education and Publicity on Monday in Yola, that the All Progressives Congress (APC),which is the ruling party in the state, won 11 seats. It also said that the African Democratic Congress (ADC) won one seat. ”Adamawa has 25 State Assembly seats and out of these, the Peoples Democratic Party won 13 seats and the African Democratic Congress won one seat. ”The ruling party, the All Progressives Congress won 11 seats,” it said. Others are: Lamurde, Madagali, Nassarawo/Binyeri, Michika, Numan, Song and Yola North state constituencies. The commission said the 11 seats won by All Progressive Congress, include Fufore/Gurin, Fufore/Verre, Ganye, Girei and Leko/Koma. Others are: Maiha, Mubi North, Mubi South, Shelleng, Toungo and Yola South. The African Democratic party won only Mayo-Belwa state constituency, the electoral umpire added.